Netflix is world’s most popular subscription to watch TV shows and movies online to your android, iPhone, smart TV, PS4, PC, Apple TV, Mac, tablet and more. Before use Netflix app, you can change settings for Netflix on android for better use. 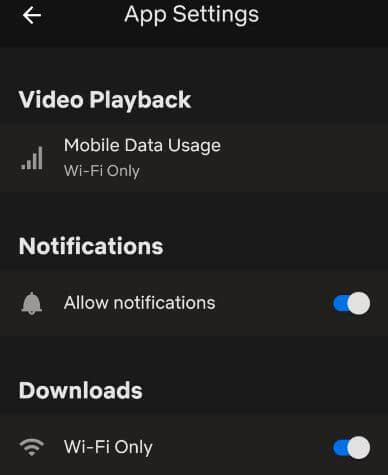 In Netflix settings, you can see Netflix quality settings, Netflix playback settings, change download location, reduce data usage and more settings. To use Netflix app on your android or iOS, make sure install app in your smart phones. Automatically play Netflix HD or UHD quality if your internet speed support. Follow below given step by step process to change settings for Netflix on Android phone or tablet devices. 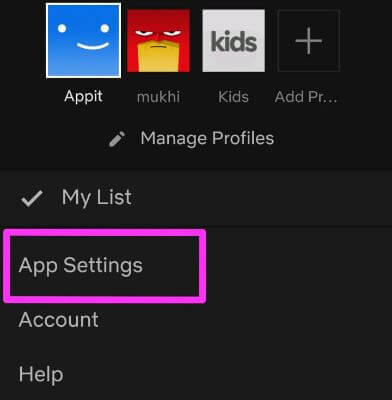 You can access and change your Netflix app settings in your android phone using below given settings. You can see below given Netflix settings that make Netflix better. By default turned on mobile data usage as automatic. To reduce data on Netflix, choose from Wi-Fi only or save data options. 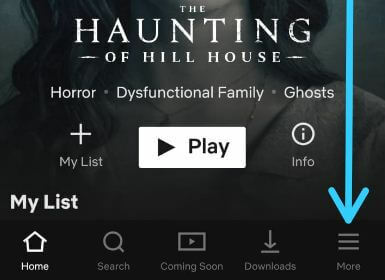 You can get notifications related Netflix app in your device. This Netflix downloads settings includes below given useful settings. Download Netflix movies or TV shows while activate Wi-Fi only in your android or iOS devices. It will free up space in your device to delete completed episodes and replaced with next episodes only on Wi-Fi. 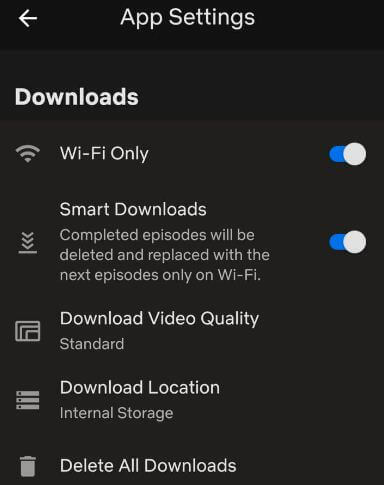 By default turn on smart downloads on Netflix android or iOS. Default Netflix video quality set as standard. Standard mode downloads faster and uses less data compare to high mode (Uses more data). Choose from standard or high. To change your Netflix download location, make sure inserted SD card or other external storage in your android or iOS device. By default downloaded Netflix movies stored in internal storage. It will remove all your downloaded movies and TV shows from Netflix app on your android phone or tablet. And that’s it. Do you still have question regarding change settings for Netflix on Android devices. Don’t forget to share with others if you found it helpful. Stay and connect with us for latest updates.